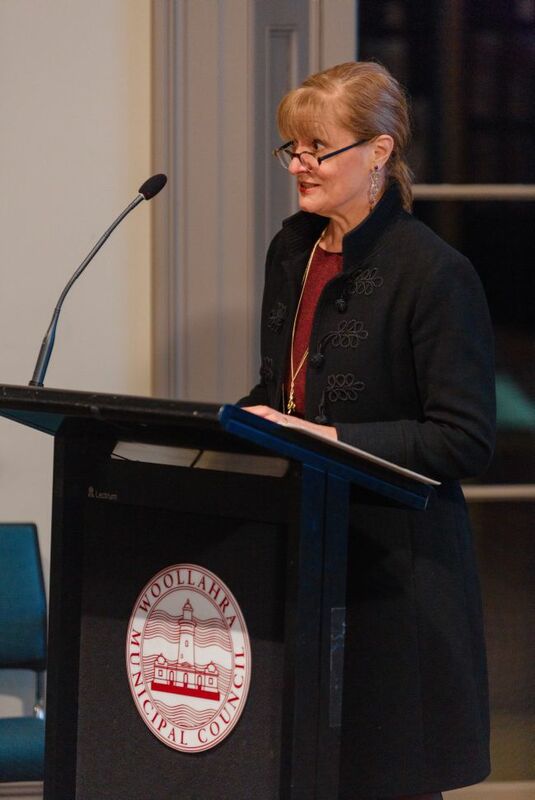 The winners were announced at the awards ceremony on 6 August 2015. 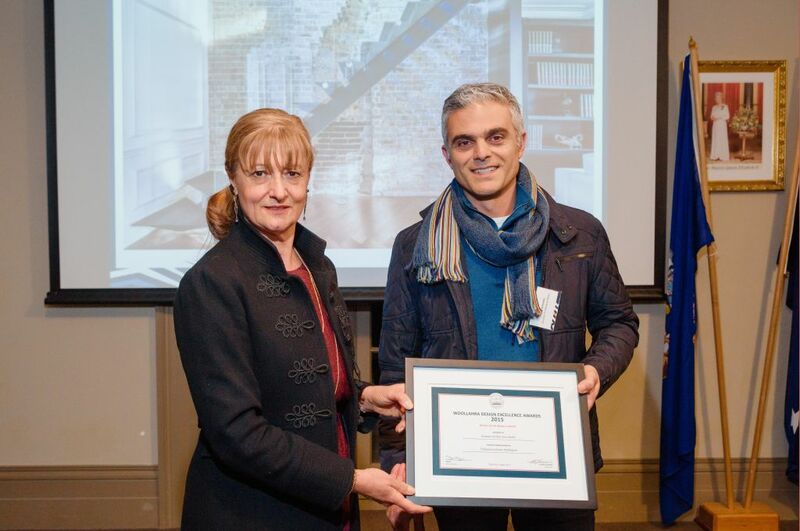 Six individual properties were awarded across eight categories, with a further five receiving commendations from the judges. 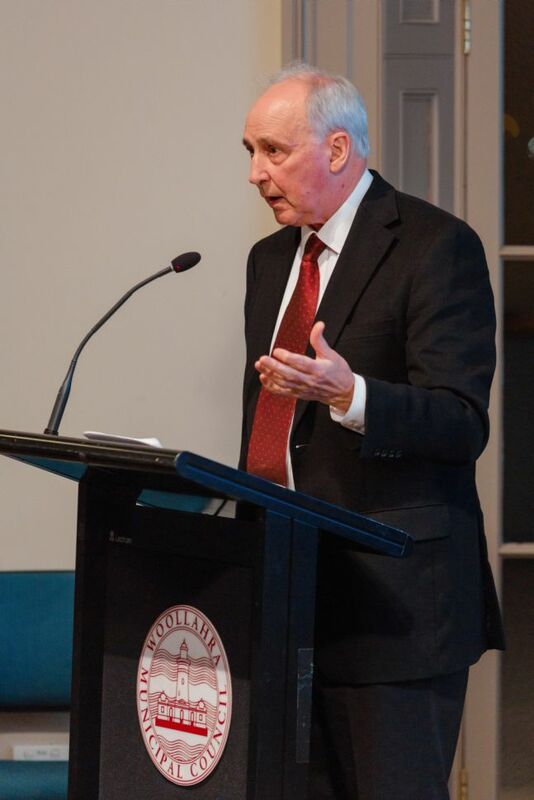 Former Prime Minister of Australia, the Hon. 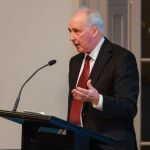 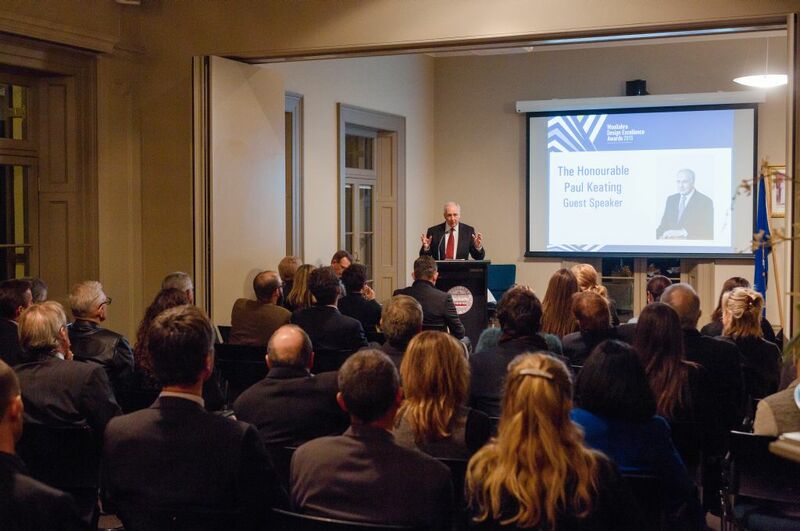 Paul Keating was our keynote speaker for the evening. 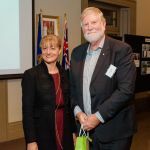 Congratulations to all winners and entrants. 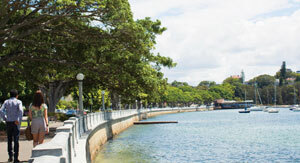 Please enable it to view our gallery below without any inconveniences. 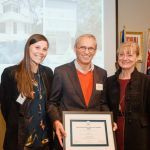 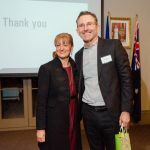 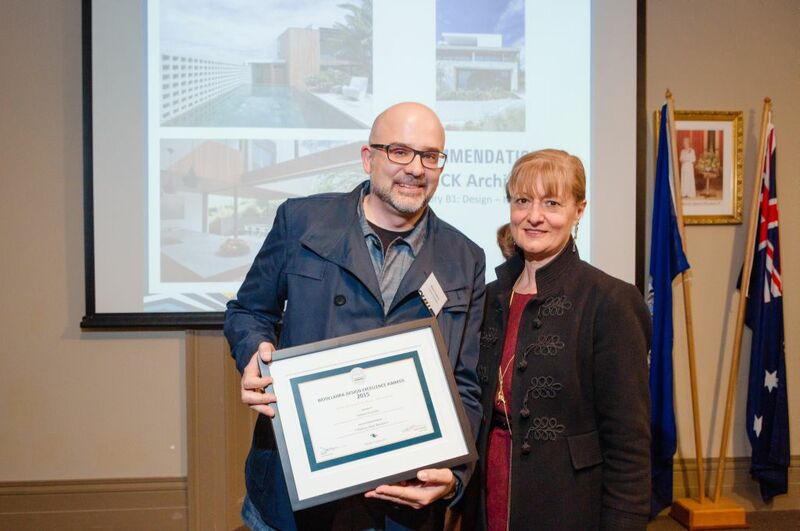 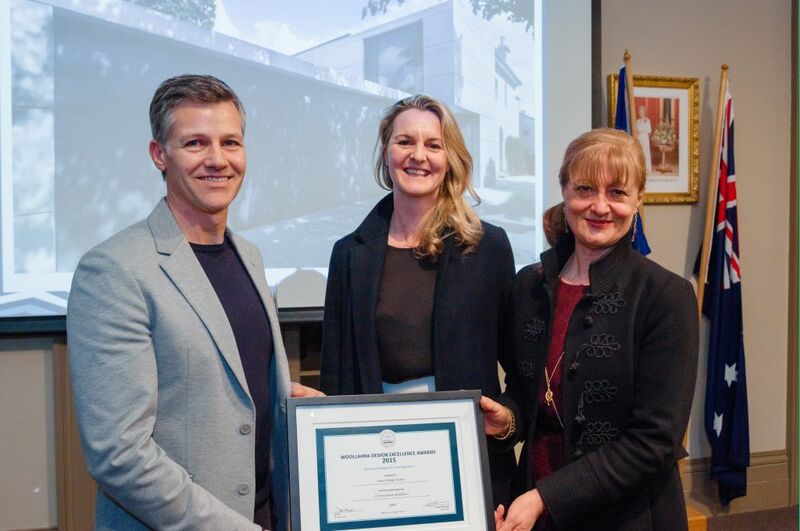 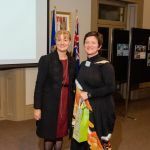 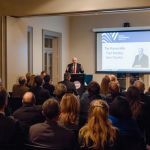 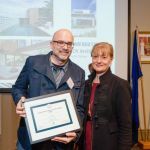 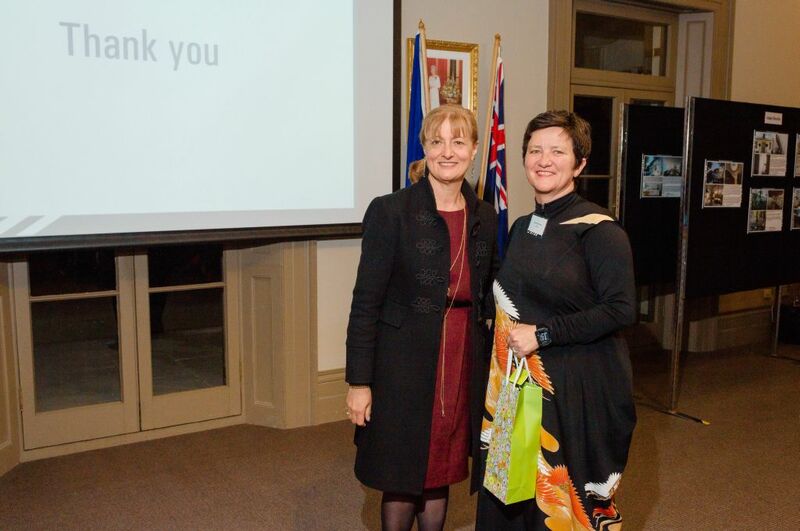 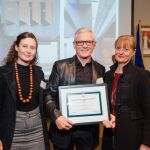 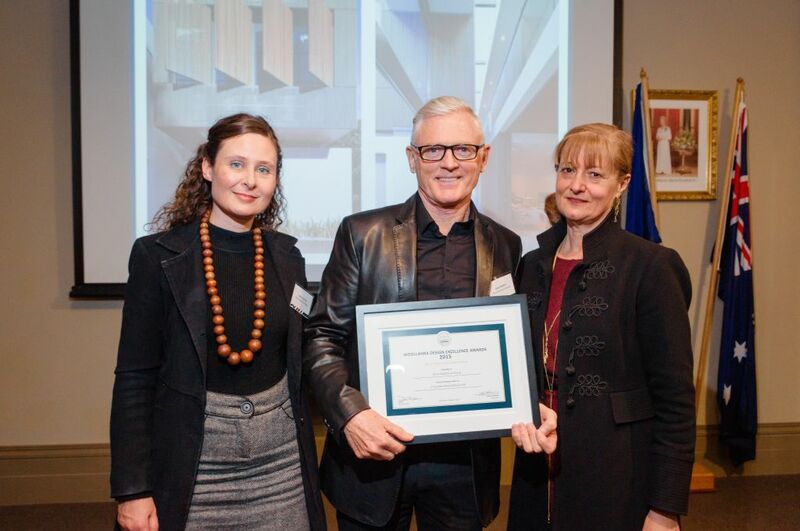 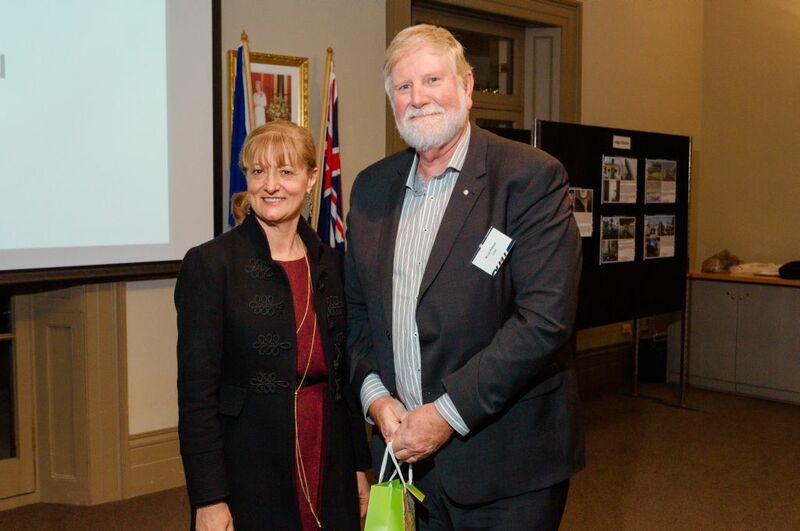 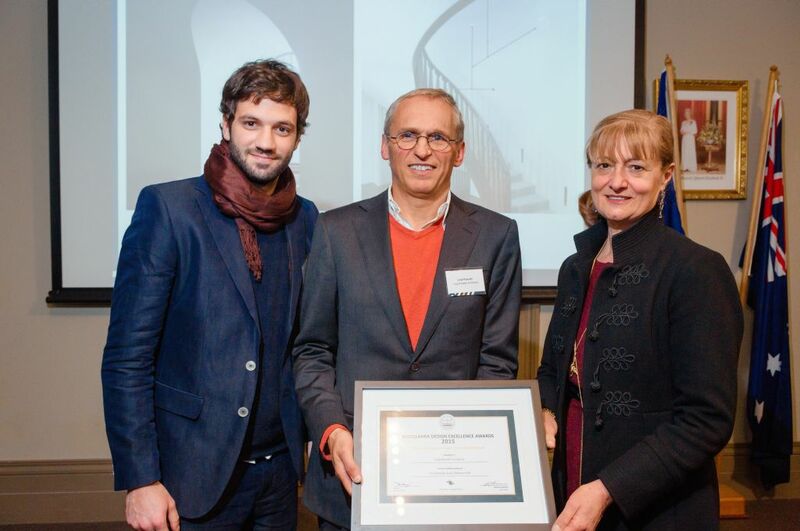 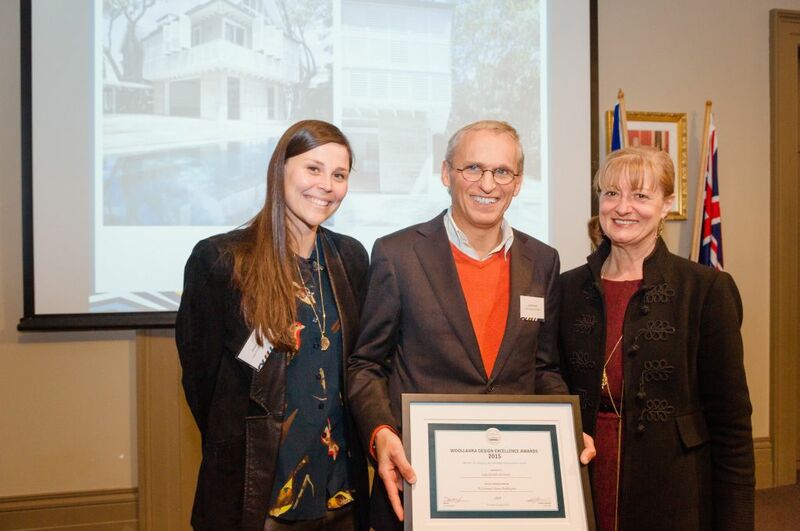 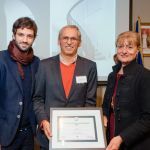 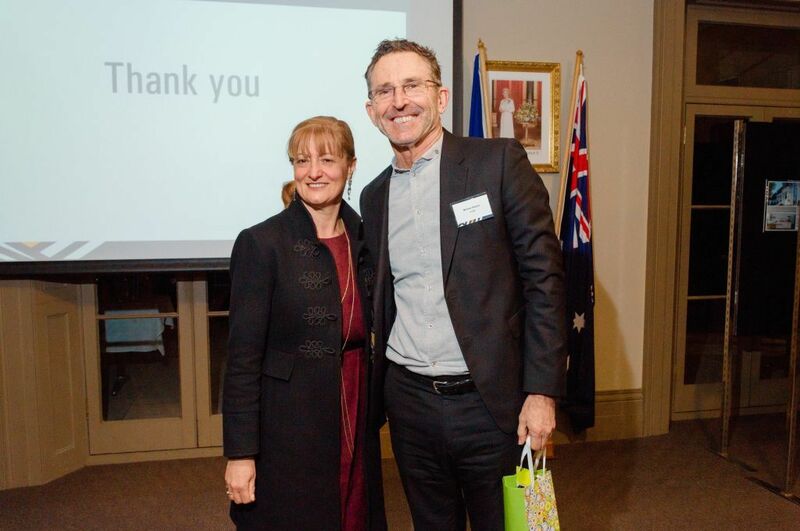 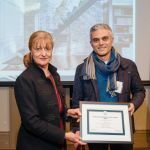 The Woollahra Design Excellence Awards celebrate outstanding work to the built environment of the Woollahra municipality. 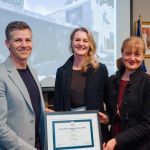 This year's awards will showcase high quality design across the municipality in the categories of heritage, contemporary design and sustainability. 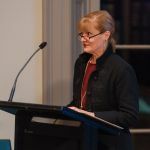 Projects were completed between 1 January 2011 and 1 June 2015.